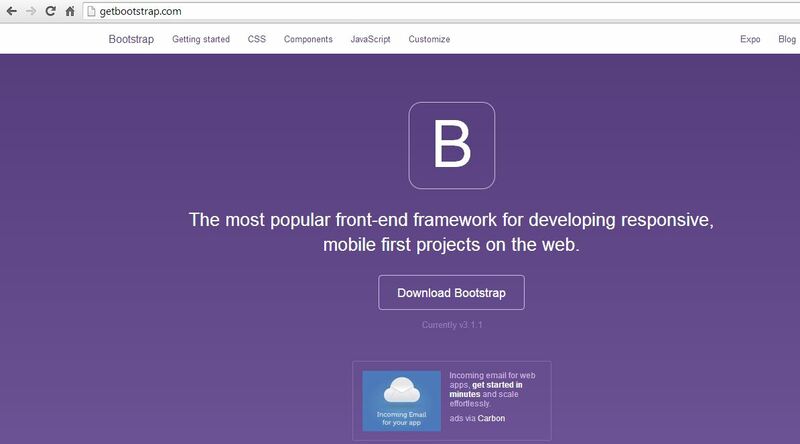 In this session we will study what is bootstrap and learn to implement bootstrap for creating a responsive website. 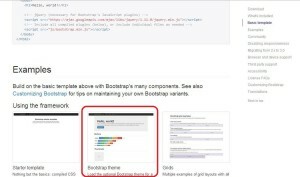 First of all visit getbootstrap.com you will have the following view . 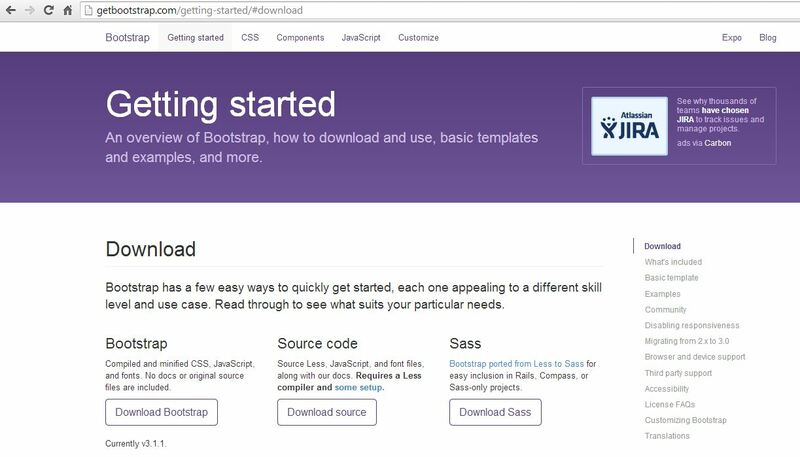 Now click on the Download Bootstrap button the following window will pop up . 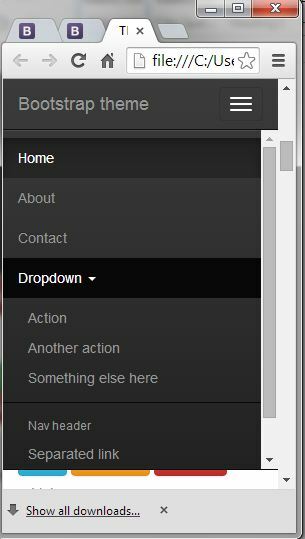 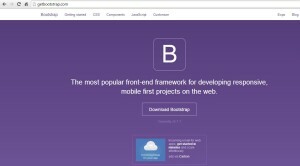 Now under the Bootstrap menu click the Download Bootstrap button . 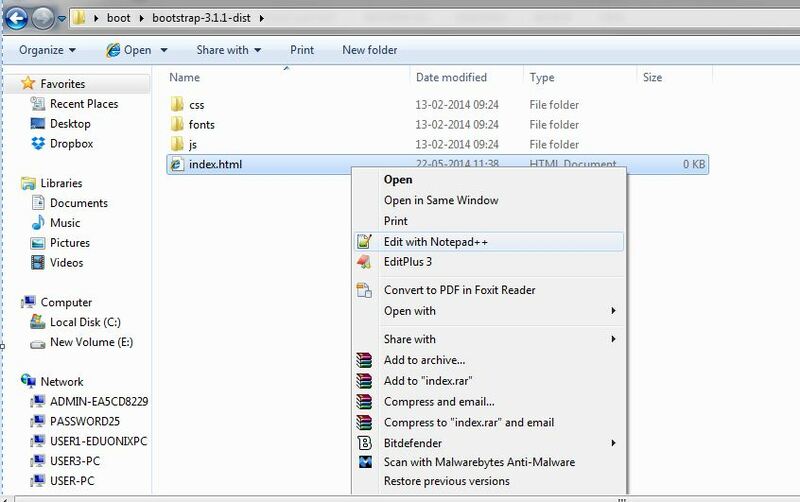 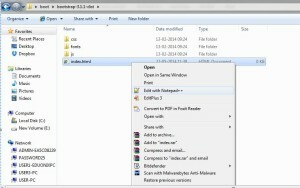 Now create index.html file in the same folder and open it with Notepad++ or any other text editor . 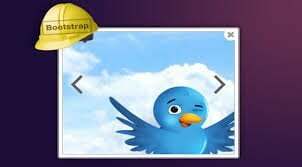 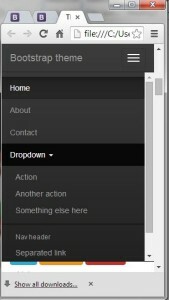 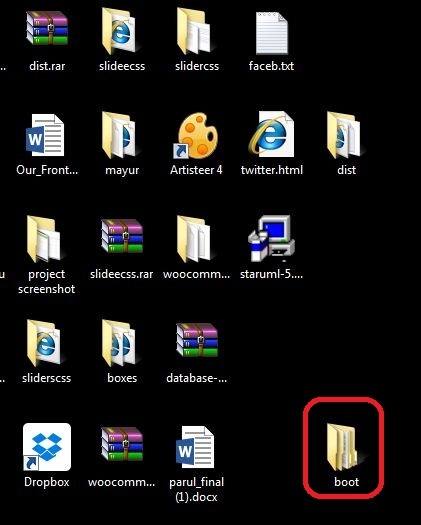 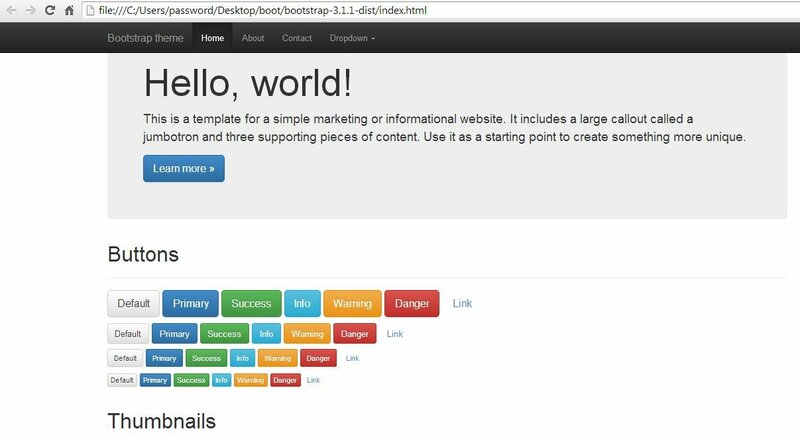 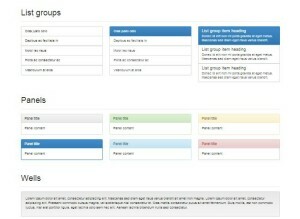 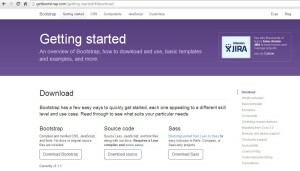 Again visit the getbootstrap.com and in the above menu bar select the Getting Started tab. 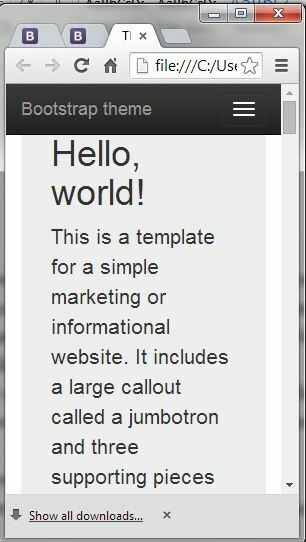 Here we will find the basic template that we will be using to construct our website . 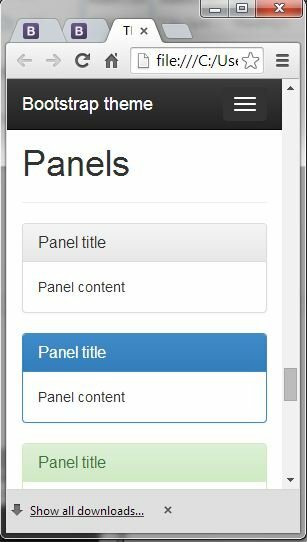 At the right hand side you will find Basic Template just click on it and you will see an html code .Just scroll down the page and go to Examples and select the second theme from the following . 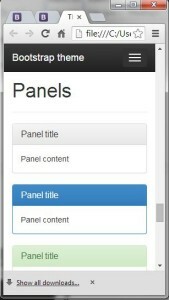 You can also select the other ones based on your requirement . 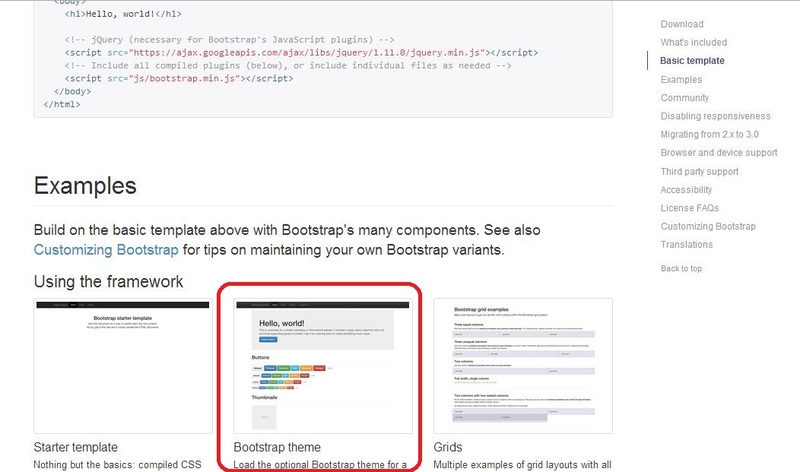 Now click on the second theme, right click on it and click on the view page source. 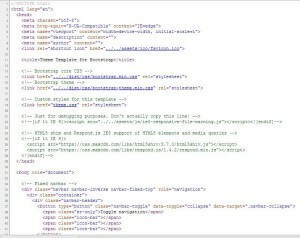 You will get the source code which you have to copy and paste it in the index.html file . 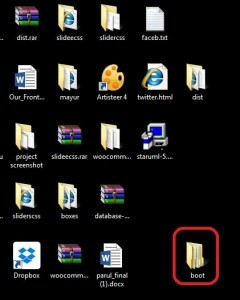 Now right click on the index.html file and open it with Notepad ++ or any other text editor . 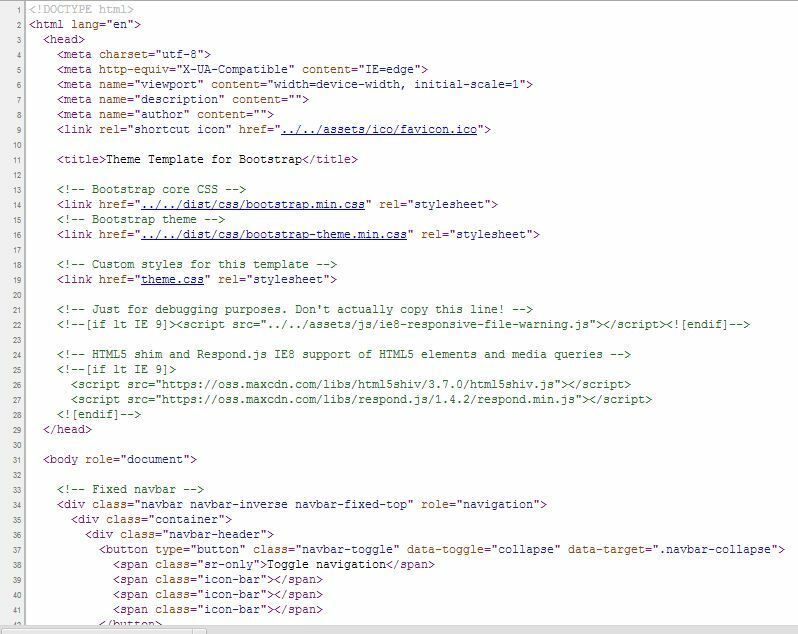 Also navigate to the end of the source code to the scripts section to provide proper route path so that the index.html file will get all the bootstrap file . 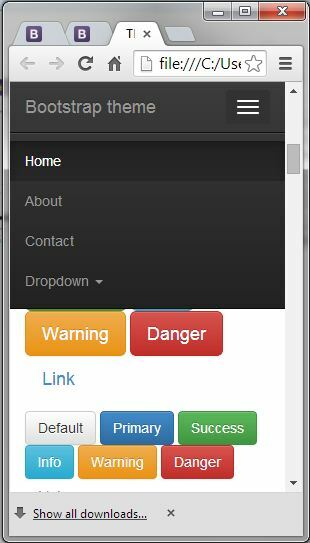 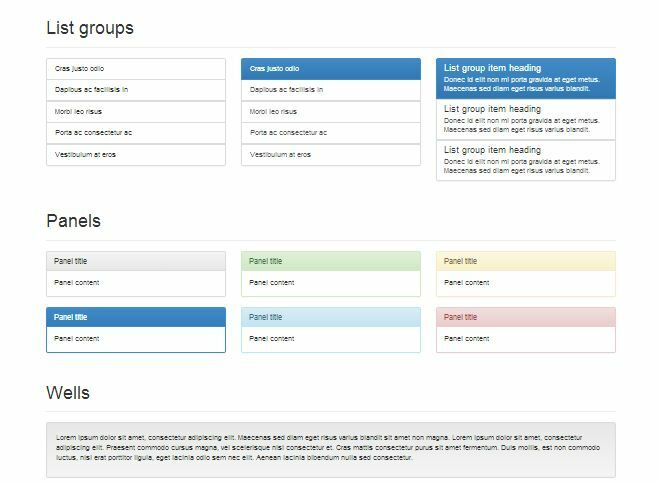 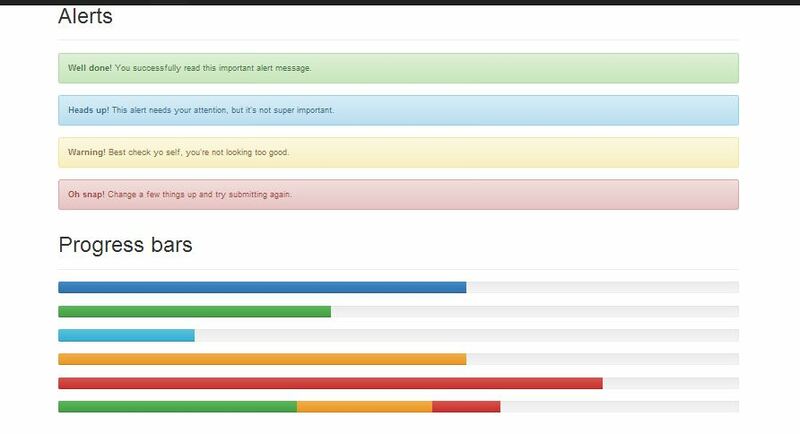 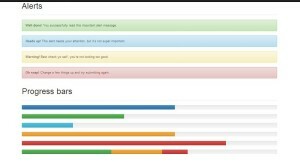 In the body section there are various components you can use themes as per your site requirement like Panel, Well, navigation, List Groups, Progress Bar, Alert, Thumbnail, Dropdown menu. 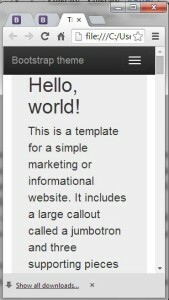 Thus your website will be a responsive one. Hence, we have successfully learnt how to use the bootstrap and develop an responsive website .